Today is my 2 year Nappiversary! Hola peeps! Wow time flies like crazy, today marks 2 years to the day that I have been natural. 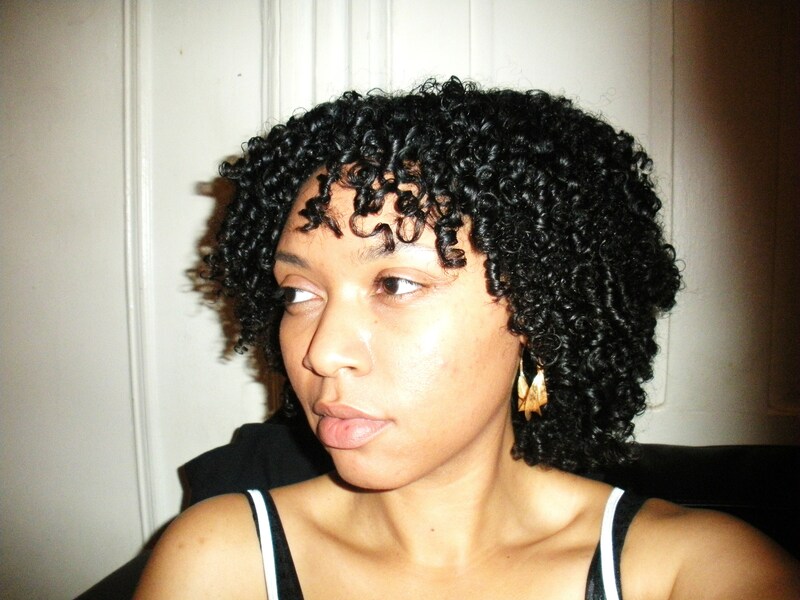 As some of you may know my journey started in October 2008 after my last relaxer. My hair and I have definitely gone through some ups and downs; yet this has been such a great learning experience that I wouldn’t have it any other way. During this time I have learned to be patient with my hair as time is need for growth, that can’t be rushed. Nurturing and lots of TLC is a must! 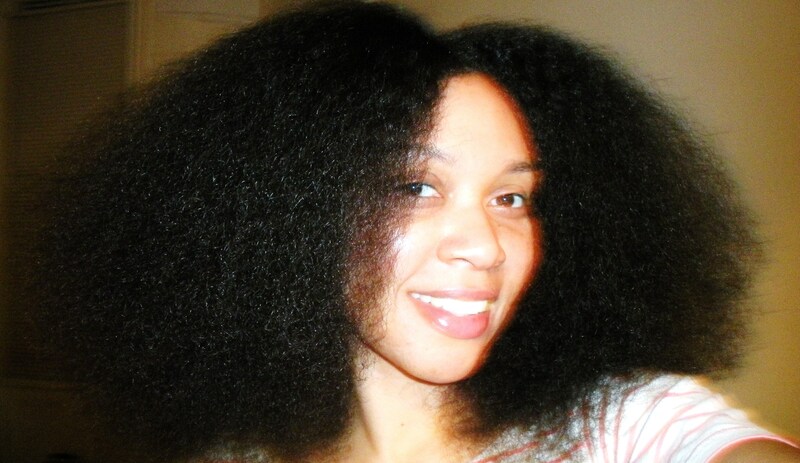 I don’t pick fights with my natural tresses because I know I will never win. This process has also made me more aware of the ingredients in products as well as which ones are best for my hair type. So with all that said here are a few pics…enjoy! 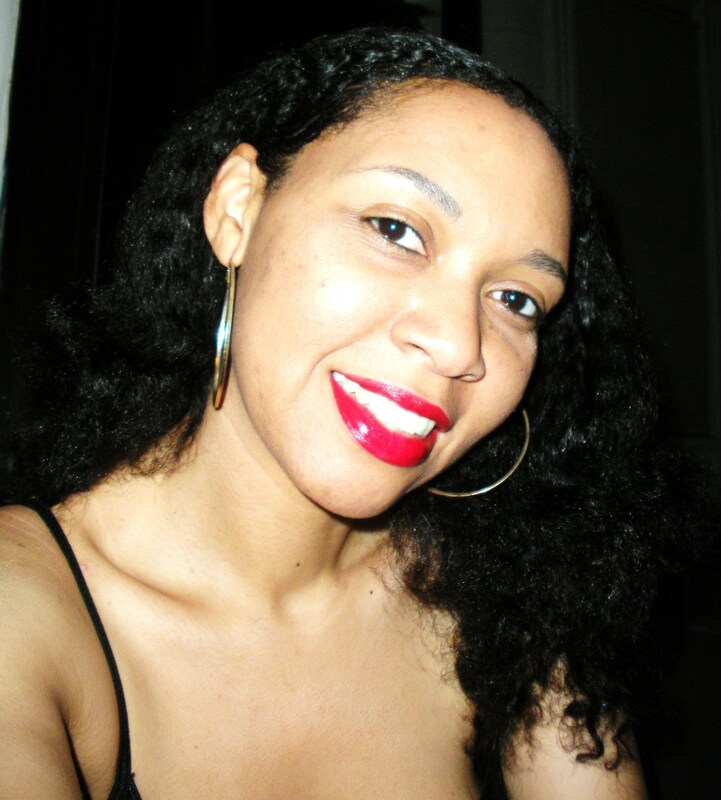 Sorry about the bright lips...brand new Revlon Certainly Red I was trying on...haha. Congrats! I’ve been natural about 4 years now and I’m with you, I wouldn’t have it any other way. Love the pics…thanks for sharing! Love your hair, I am still in my first year and learning with each wash. I know what you mean with the hair ups and downs. Have a look at my solution at hairmatesbysheree.com and see what you think. I love reading about natural hair journey’s. 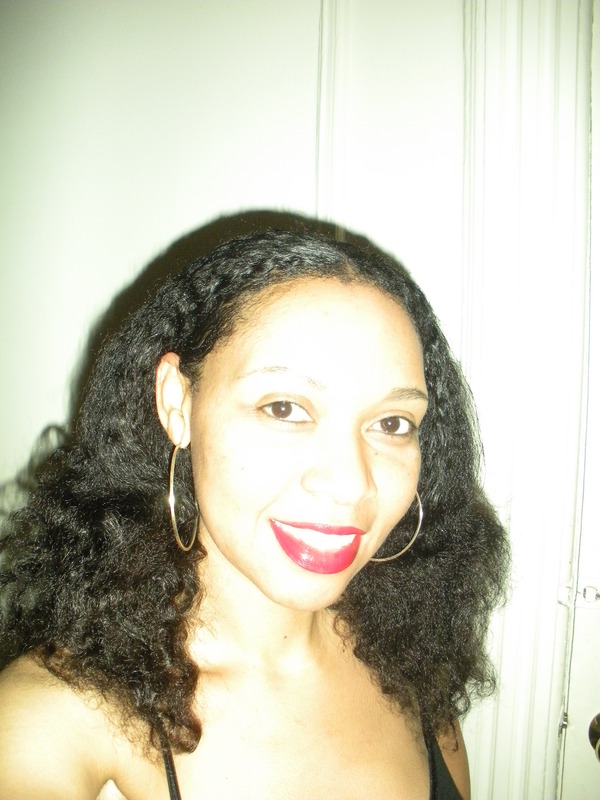 I’ve been natural since 2004. TONS of ups and down. Just cut all my hair off again 3 weeks ago. I love your hair!! !